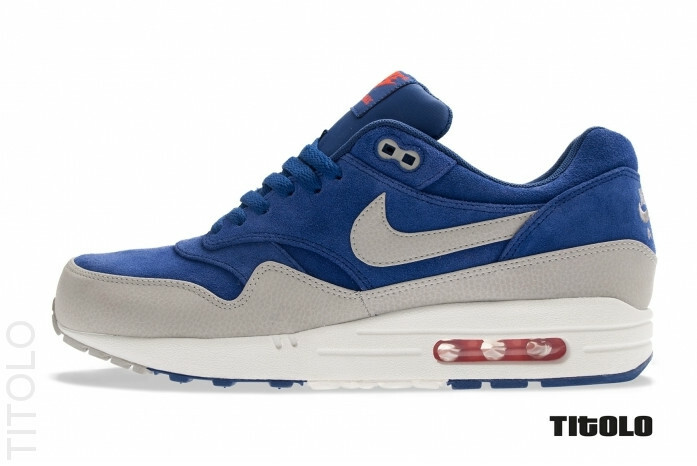 The iconic Air Max 1 looks to close out its 25th year in existence with a bang thanks to a plethora of premium looks on the way for the holiday season. Releasing alongside several other premium looks for the original Air Max runner, this particular pair sports the same combination of suede and textured leather. 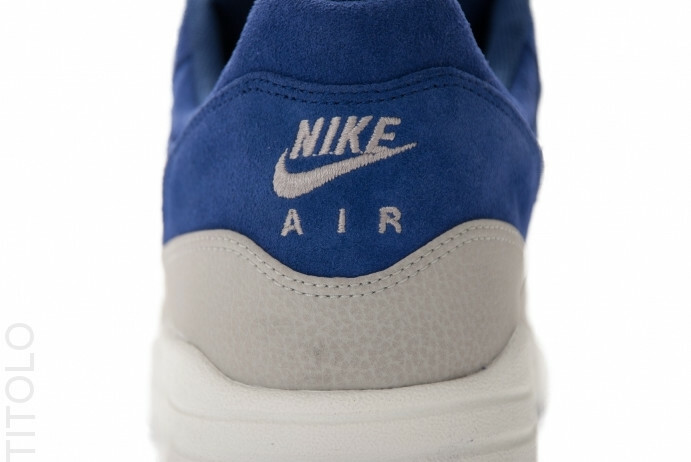 Deep royal blue handles the suede areas on this classic, while granite takes care of the Swoosh and mudguard. 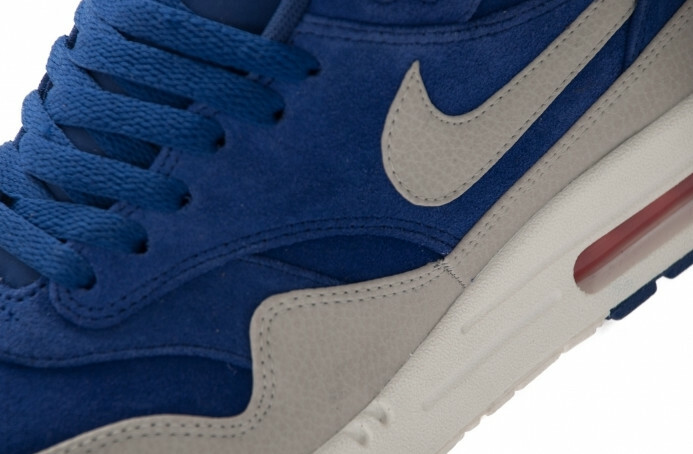 A traditional Air Max 1 tooling holds things down below, covered in white and deep royal blue. 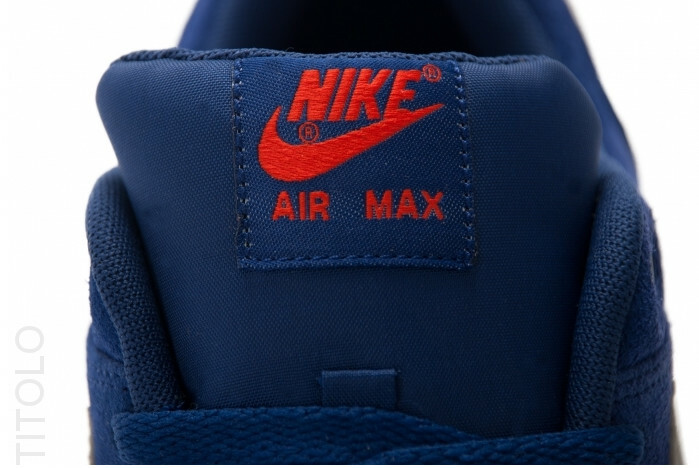 Look for these to hit select Nike Sportswear accounts next month.